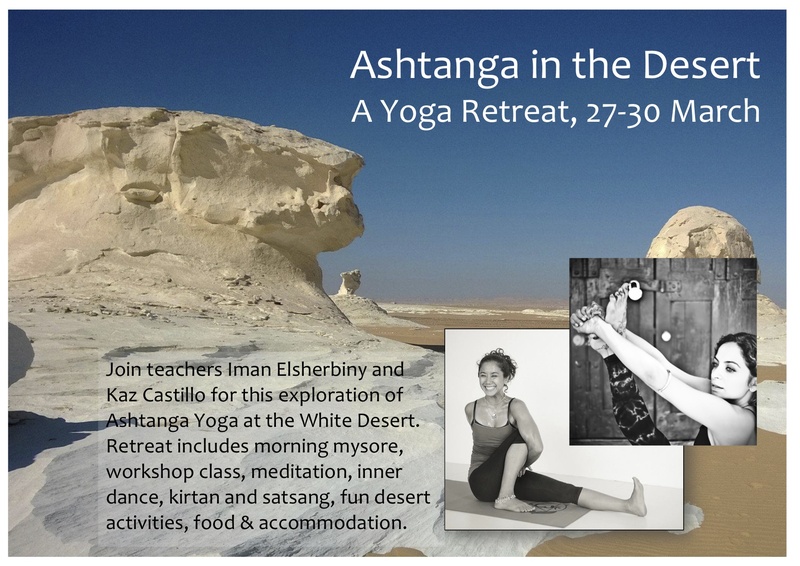 Though I am sad to wind down my time here in Barcelona (one week left now), am also excited to be planning my return to Egypt to teach a retreat with the lovely Iman Elsherbiny, who I was able to tag-team teach with in Cairo over two-day Cairo workshops in October last year. There was a reluctance on my part to leave Egypt early last January and a spark of hope that I might be able to return sooner than later. Olé to the forces fate! as I am returning much sooner than I hoped possible. I guess there was a feeling that there was more to discover, more to explore in Egypt. 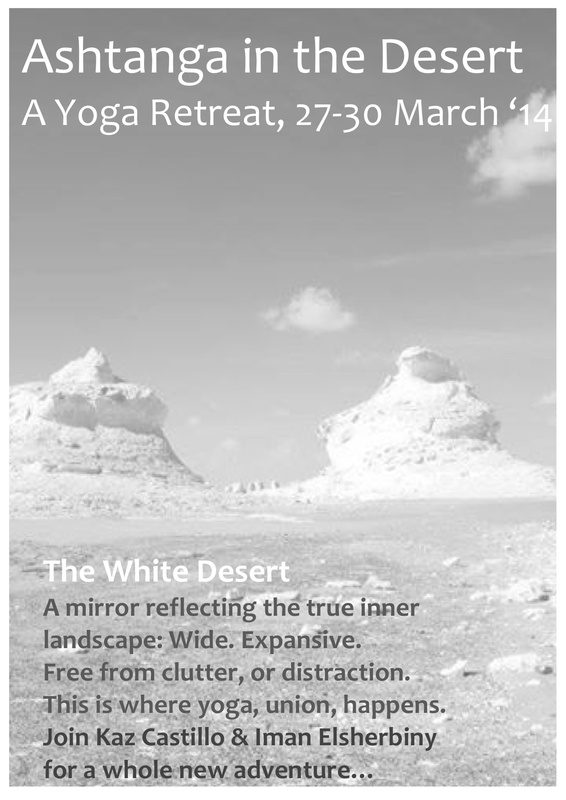 And now to be planning a retreat in the White Desert a place I had put on my list of places to go to but did not have time for last year is such a boon! Feeling very excited! For bookings, please contact Yasmine Rifaat / yasrifaat@gmail.com / 01005755551. Deposits are due March 14.